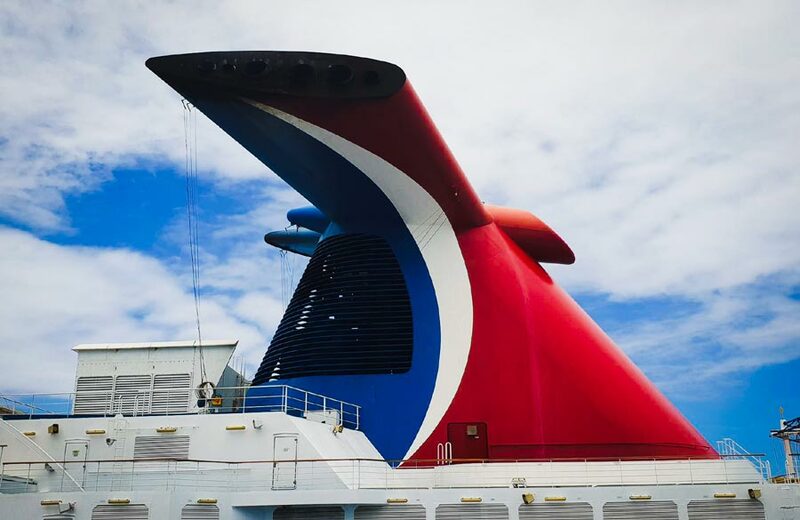 Popular Carnival Cruise Director Matt Mitcham will be breaking from his vacation to co-host two Halloween cruises during the month of October. Epic Halloween Cruises on the Way! Halloween on Carnival Cruise Line is always a fun time and it’s about to get even better thanks to Matt Mitcham, one of the most popular cruise Directors in the Carnival fleet. He’s posted on his own Facebook page that he is actually on vacation at the moment but will be breaking from this and co-host two Halloween cruises in October. hose booked for these two cruises can email him to be his VIP guest and have an epic Halloween sailing. The first sailing Matt will be on is the Carnival Imagination 3-day cruise departing Long Beach on October 25. The second voyage he will be on is the Carnival Victory 4-day cruise departing Miami on October 29. Both of the sailings will feature a Halloween and White themed night. Cruisers are going to need a Halloween costume for these sailings, you can actually take a look at some items right here. Also, do remember that Matt won’t be the cruise director and as mentioned in his video he will actually be on vacation so will be seen around the ship and especially at Guys Burger Joint.